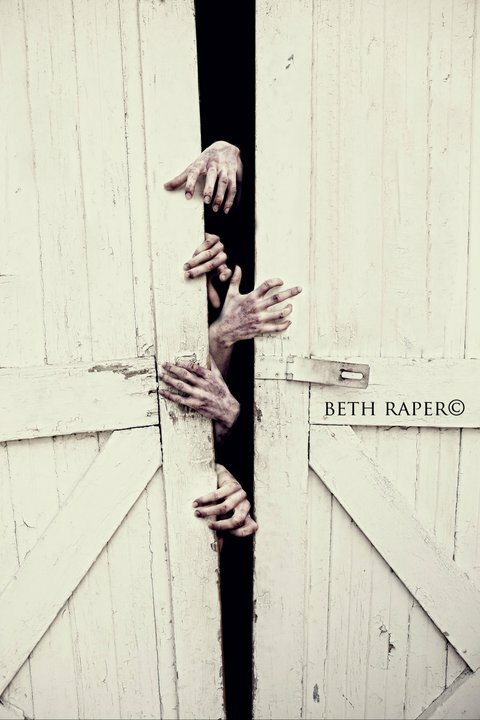 Zombie Fiction is escapism that allows someone to become something more primal. Ironically though, I am not speaking of the zombies. It creates an environment of peril where murder is not only condoned, it is necessary. You are allowed to release your primal nature upon your fellow species without fear of moral or ethical judgement. Essentially, you are allowing the casual bystander to be a killing machine. No longer are they restrained by their sedentary lifestyles, now they are free to become survivors because, deep down, everyone thinks they can be badass if given the opportunity.